LORDE’S SOPHOMORE ALBUM MELODRAMA AVAILABLE NOW! 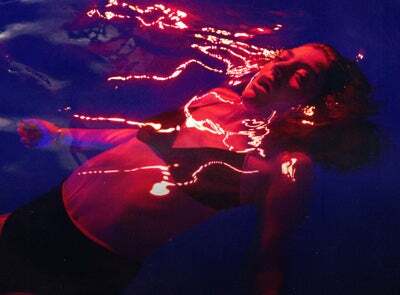 Today, GRAMMY® Award-winning multiplatinum chart-dominating artist LORDE releases her highly anticipated sophomore album, Melodrama via LAVA/Republic Records. To celebrate the release, LORDE has announced her 2018 North American tour dates promoted by AEG Presents, on sale Friday, June 23, 2017 at 10am local. Fans can sign up for Lorde’s email list for first access to pre-sale tickets and find more info on tour dates here. Melodrama is available now across all digital service providers. In addition to the previously announced tour dates across Europe – featuring support from Khalid – and in Australia and New Zealand, LORDE announces her 2018 North American tour dates, with support to be announced. The singer’s North American dates are set for March 2018, kicking off in Milwaukee before heading to 30 dates and concluding in Nashville, TN. Lorde has been heating up festival stages all season with acclaimed performances at Coachella, Governors Ball and most recently, Bonnaroo. Garnering praise from fans and critics alike with UPROXX noting that “her voice was impeccable, and she brimmed with confidence as she strutted across the stage” and Billboard concluding that “Lorde can deliver…” She continues to headline marquee festivals across the globe this year including anticipated performances at Glastonbury, Lollapalooza, Outside Lands, Life Is Beautiful, and more.